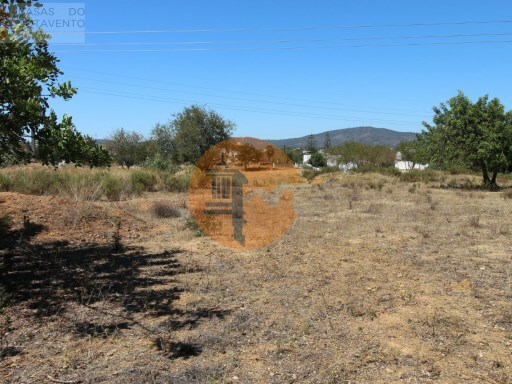 Status: Not Applicable Net Area: 11360 Rustic land in Quelfes, Olhão 2 only. Connected to the water supply, and sewage and electricity connected directly outside the property, and also has a daughter-in-law in the field. 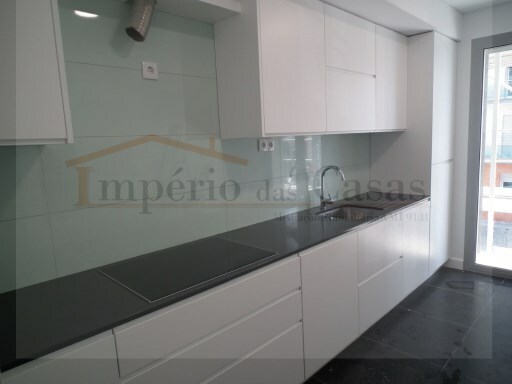 Status: Under construction Net Area: 171 Fantastic 3 bedroom apartment in prime area of the city of Faro. 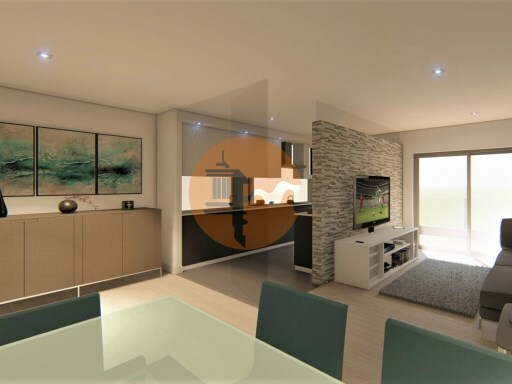 Apartment T3 in a modern urbanization, quiet and with several green spaces and leisure. Status: Under construction Net Area: 168 Apartment T3 in a modern urbanization, quiet and with several green spaces and leisure. It consists of 3 bedrooms, living room, dining room, kitchen, hall and 2 toilets. 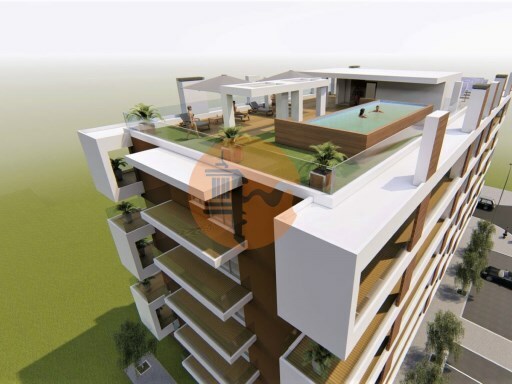 Status: Used Net Area: 157 Apartment of type T3, with very generous areas. 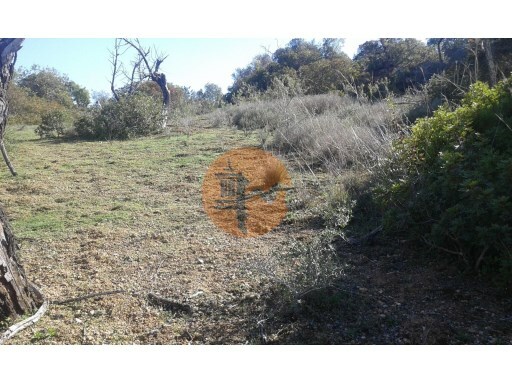 Status: Not Applicable Net Area: 0 Rustic land situated on the site of the orange tree in Moncarapacho with 3560 m2. 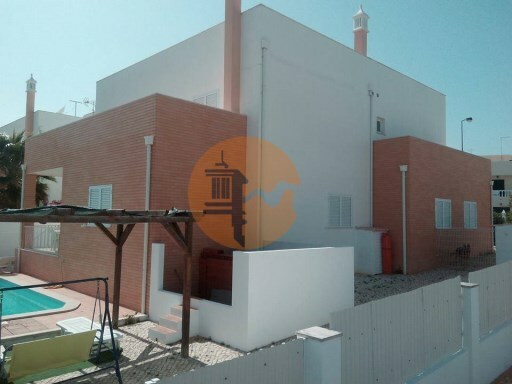 Status: Used Net Area: 182 Excellent Villa situated in the fishing zone of Fuzeta, composed of 5 large rooms with high-quality finishes, and balconies overlooking the ria formosa. 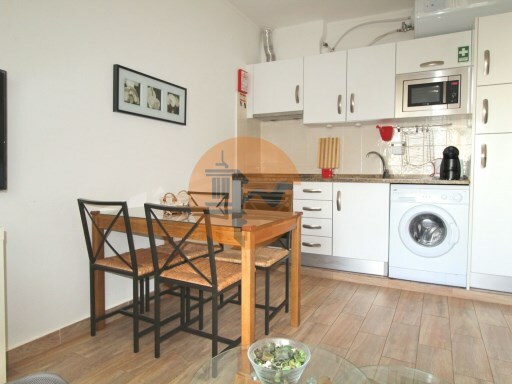 Status: New Net Area: 137 Apartment T2 New located in Quarteira 500 M from the beach. 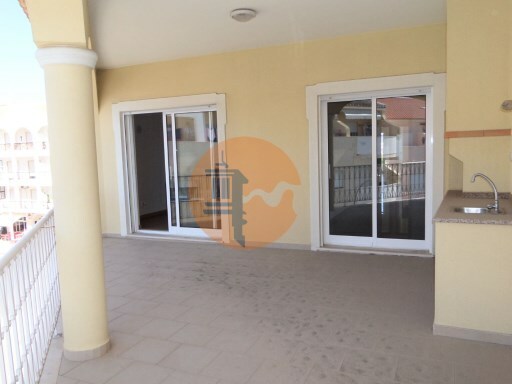 Status: Used Net Area: 51 Apartment T1 very well located in Monte Gordo, 2 minutes walk from the beach. Great investment for profitability Consisting of a lobby, 1 bathroom with bathtub. 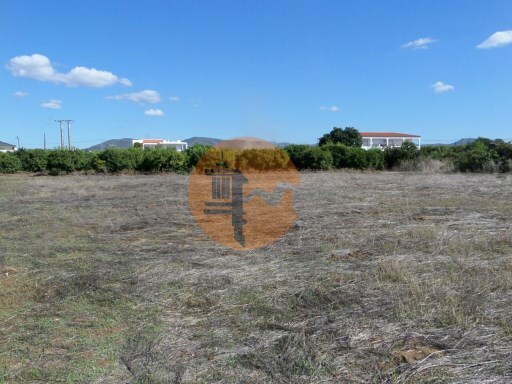 Status: New Net Area: 0 Opportunity to acquire a rustic land with 2,600 m2 inserted in the urban area of the municipality of Faro. 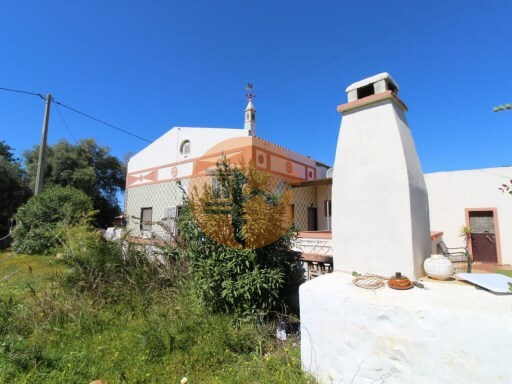 Status: Used Net Area: 192 Typical Algarvia country house, located near the Mar shopping mall, just 10 minutes from Loulé, Faro, the airport and the Hospital.